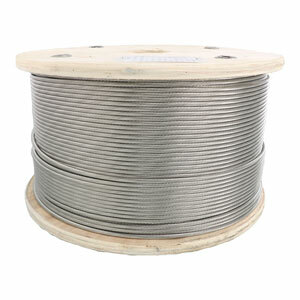 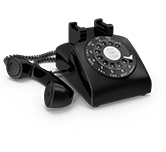 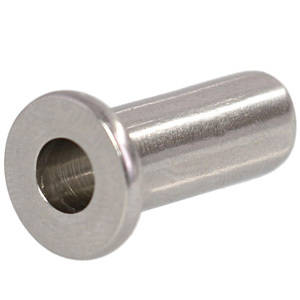 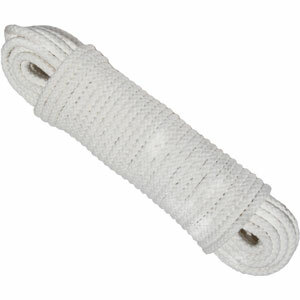 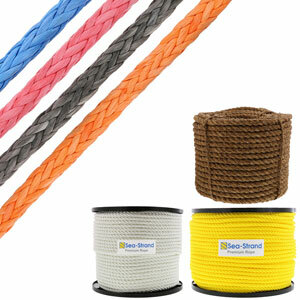 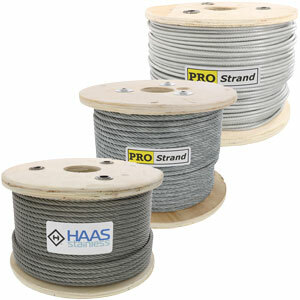 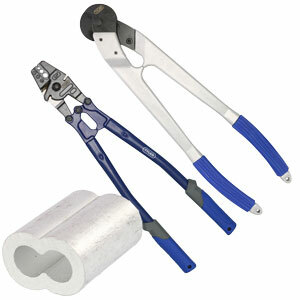 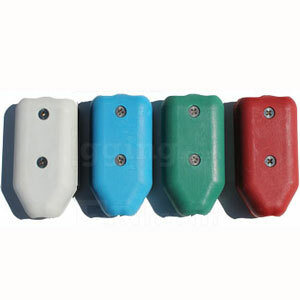 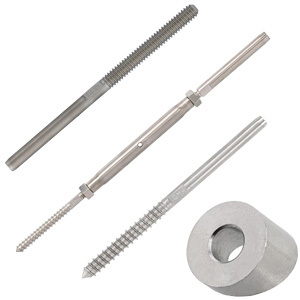 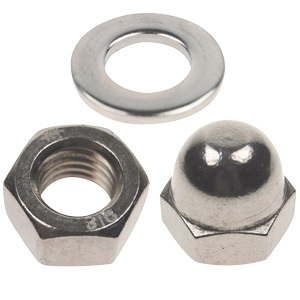 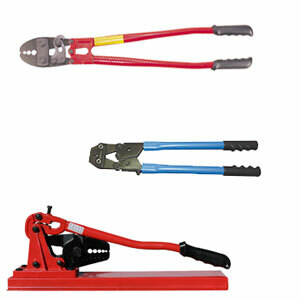 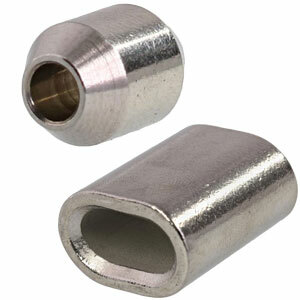 3/8" Size. 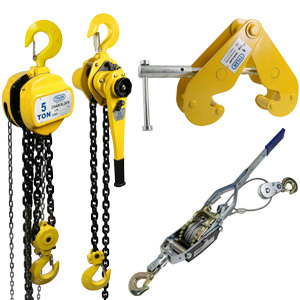 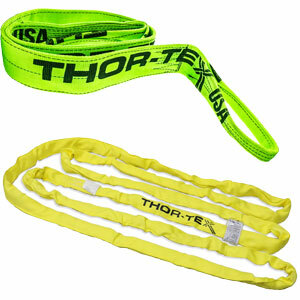 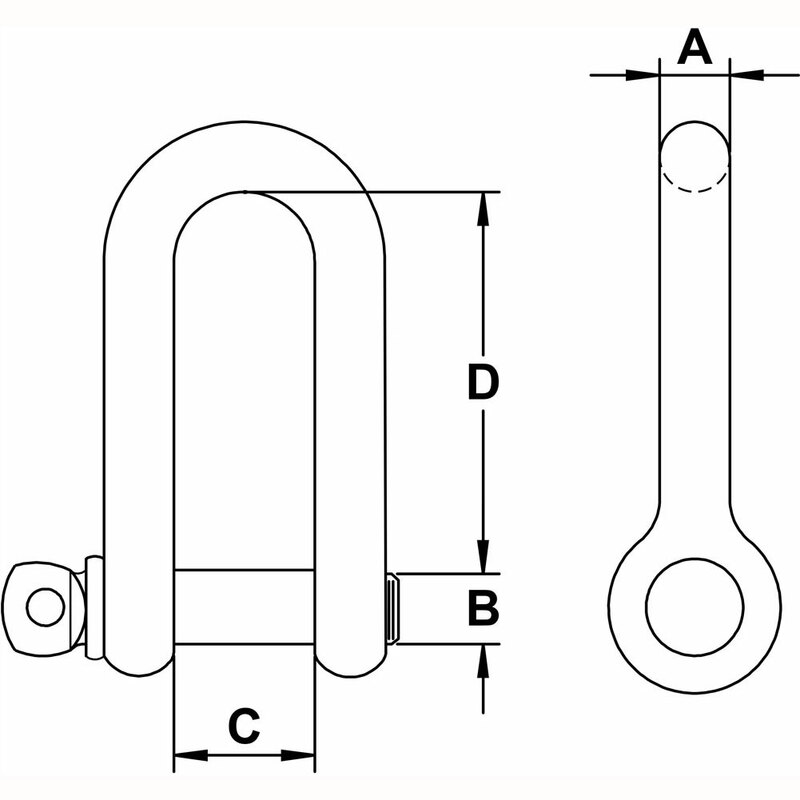 Working Load Limit (WLL) : 1700 lbs. 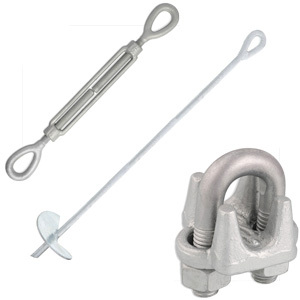 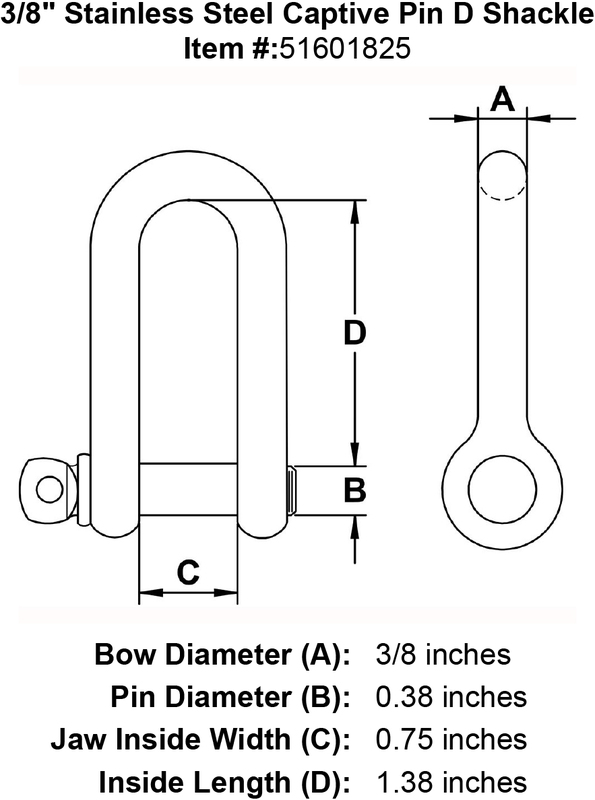 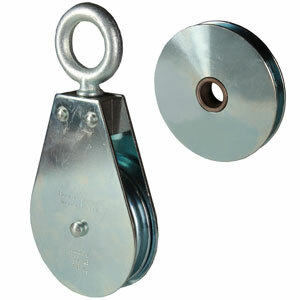 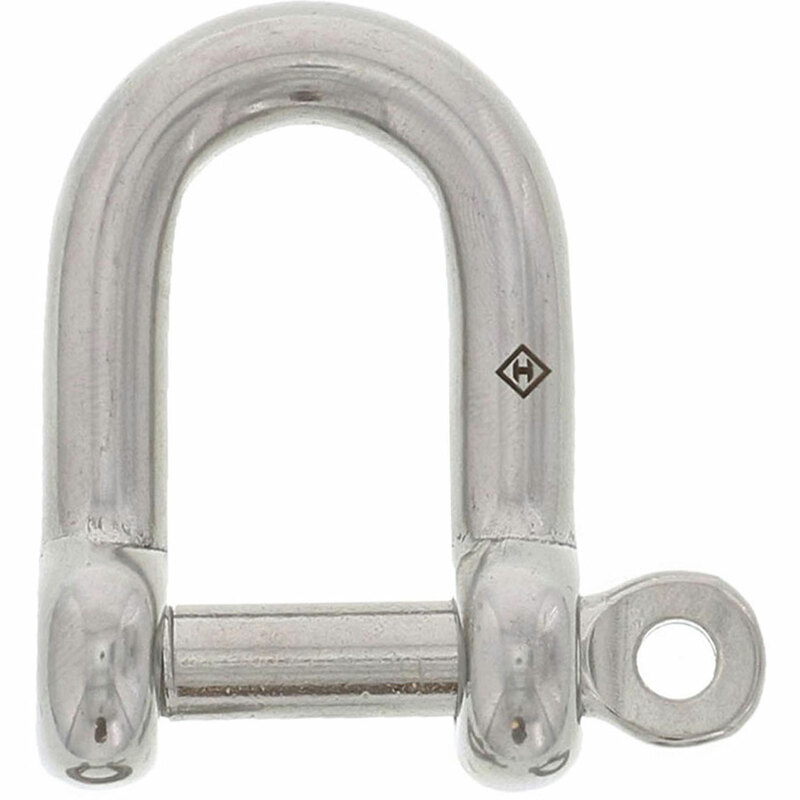 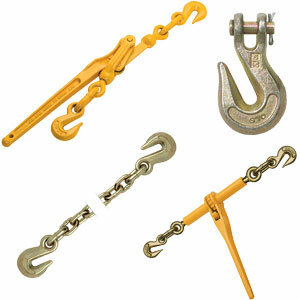 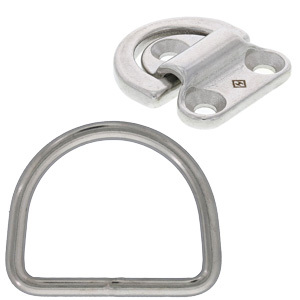 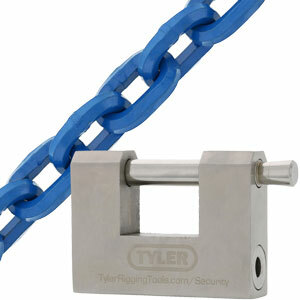 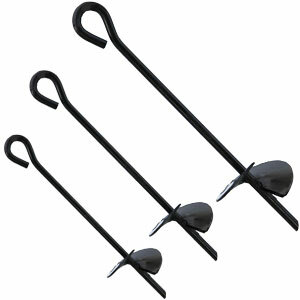 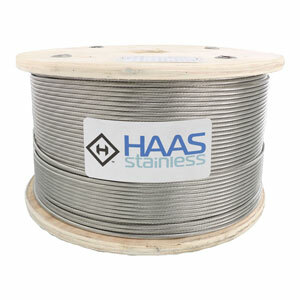 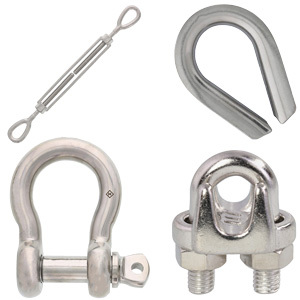 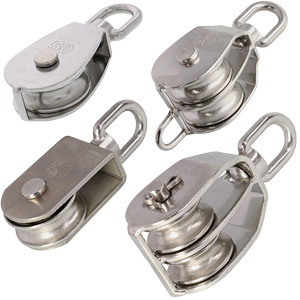 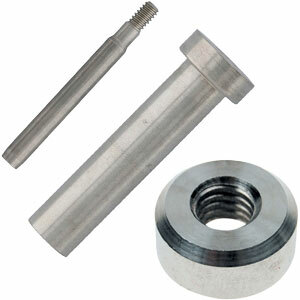 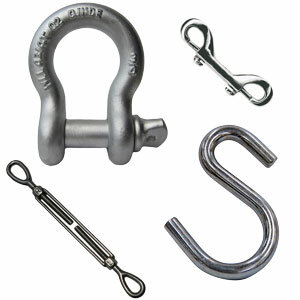 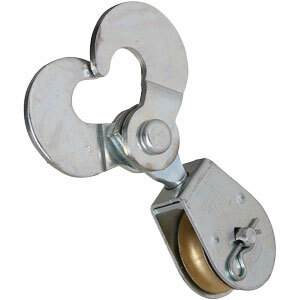 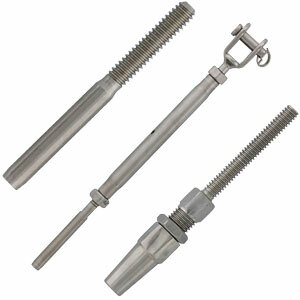 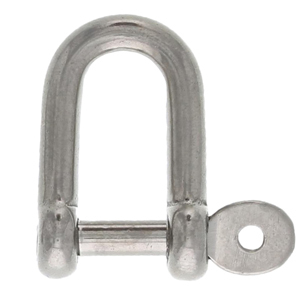 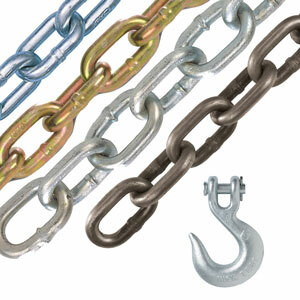 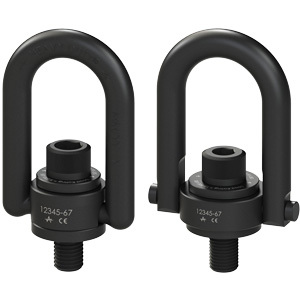 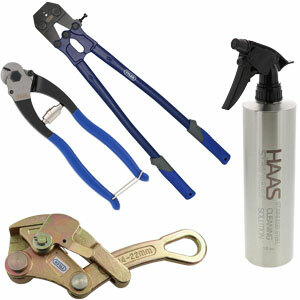 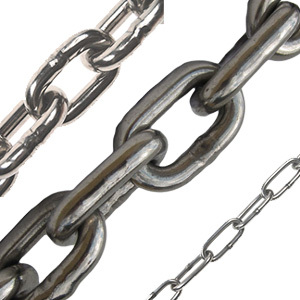 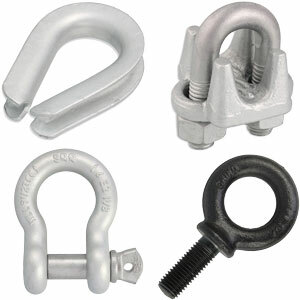 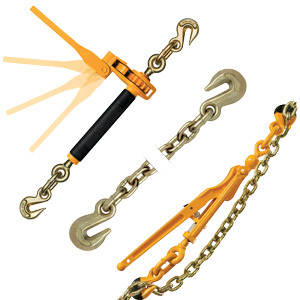 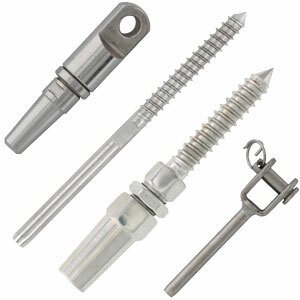 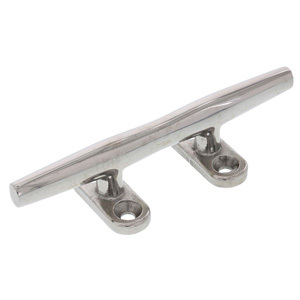 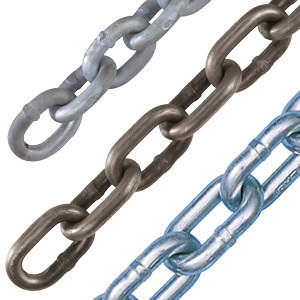 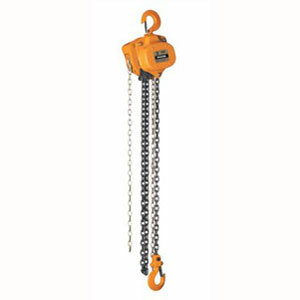 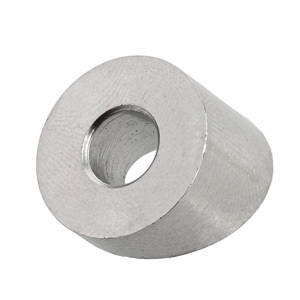 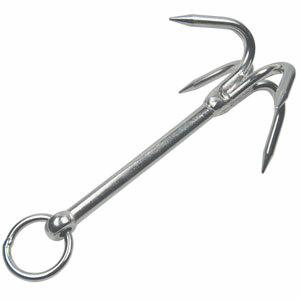 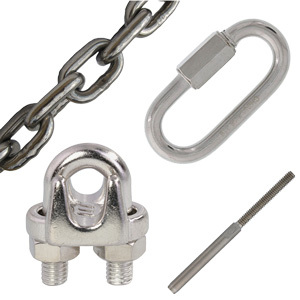 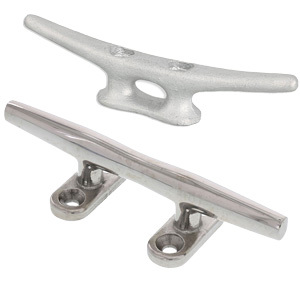 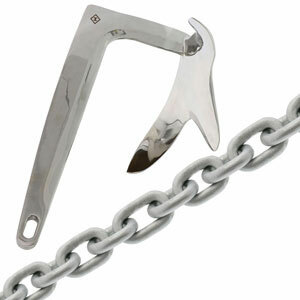 Stainless Steel Captive Pin D Shackle, Type 316.